When it comes to communications and collaboration, however, more technology means bigger challenges in maintaining quality. (It’s a bit ironic, since more technology is supposed to make our lives easier.) We still need good communications solutions, no matter how complex they get. 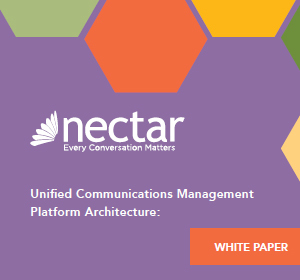 “Over the past decade, networks have become more distributed, are transporting more data and are carrying more ‘transactions,’ yet the user tolerance for degraded voice/video quality has not slackened,” wrote Matt Christopher, VP of customer experience for Nectar, in a recent blog post. In other words, we want our new functionality, and we went better quality, and we want it now. Not a tall order at all, is it? Now, we need to add in artificial intelligence (AI) and hope for the best. Too bad Alexa can’t guarantee voice quality. So how do you protect UC voice and video quality from the melee of AI-related traffic? For starters, you can employ software-defined networking (SDN) to ensure that voice and video are given priority over other traffic. 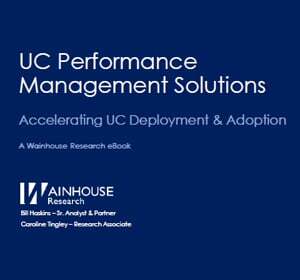 Secondly, you can choose the right UC solution. 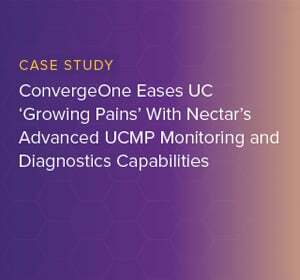 “UC-specific tools can leverage SDN technology to ensure the network is always aware of UC traffic and prioritizing it appropriately,” wrote Christopher. It’s also important to optimize the network for efficiency and ensure there are real-time diagnostics available to get a handle on quality problem as they occur and not after-the-fact, and precisely pinpoint where they’re occurring. 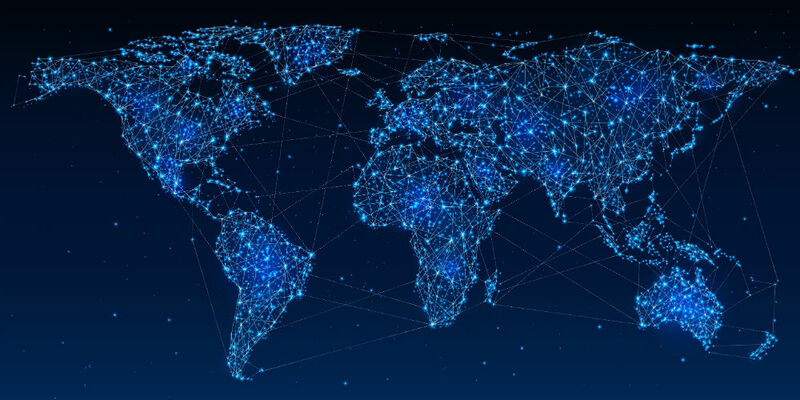 A good network-based monitoring solution will link unified communications quality of experience monitoring and reporting with additional data collection and analysis to build a “big picture” picture of how the network is supporting voice and video quality amid all the digital transformation.